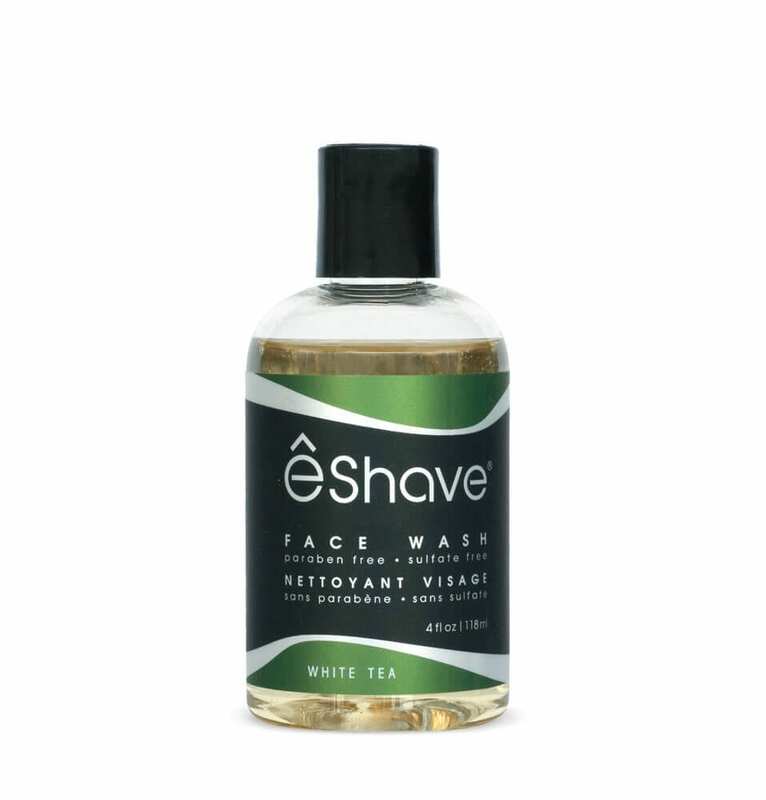 Face Wash, Paraben Free, Sulfate Free, White Tea, cleanser. Made with skin-hydrating glycerin and pore minimizing wheat protein, our Face Wash is Paraben Free, Sulfate Free and Vegan. eShave ultra-light formula gently removes all impurities without stripping away skin natural oils. Shaving Tip: Use every night to cleanse skin and allow the hair to come out easier for a closer shave. Purified Water, Sodium C14-16 Olefin Sulfonate, Cocamidopropyl Betain, Cocoamide MEA, Disodium Cocaphodlacetate, Glycerin (Vegetable Derived), Sodium Chloride, Hydrolized Wheat Protein, Fragrance, Phenoxyethanol, Caprylyl Glycol, Potassium Sorbate, Hexylene Glycol, Geraniol, Linalool, Limonene. 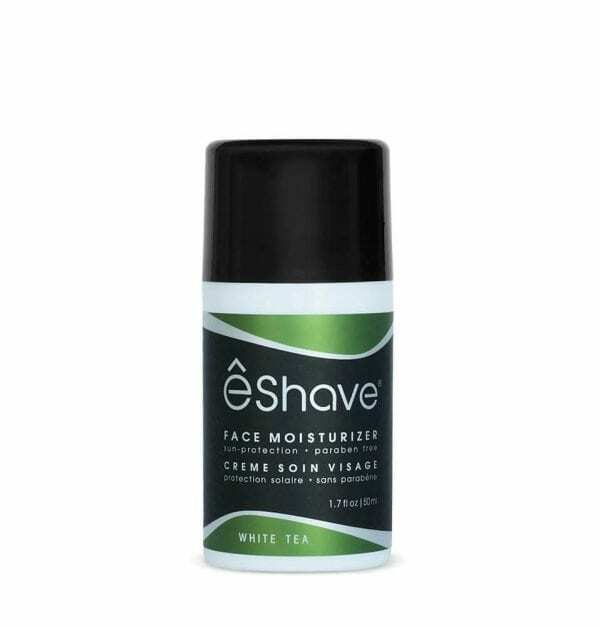 I’ve been using eShave for 3 years now and it is hands-down my favorite. I have sensitive acne prone skin, in my 30s and this is awesome. My skin looks great and have had compliments on it. Recently Ive had a really bad liver issue not metabolizing fats very well and it showed up on my face. Hundreads of milia bumps! This soap helped take down those bumps in a week. Ive been using the moisturizer in conjunction with this. 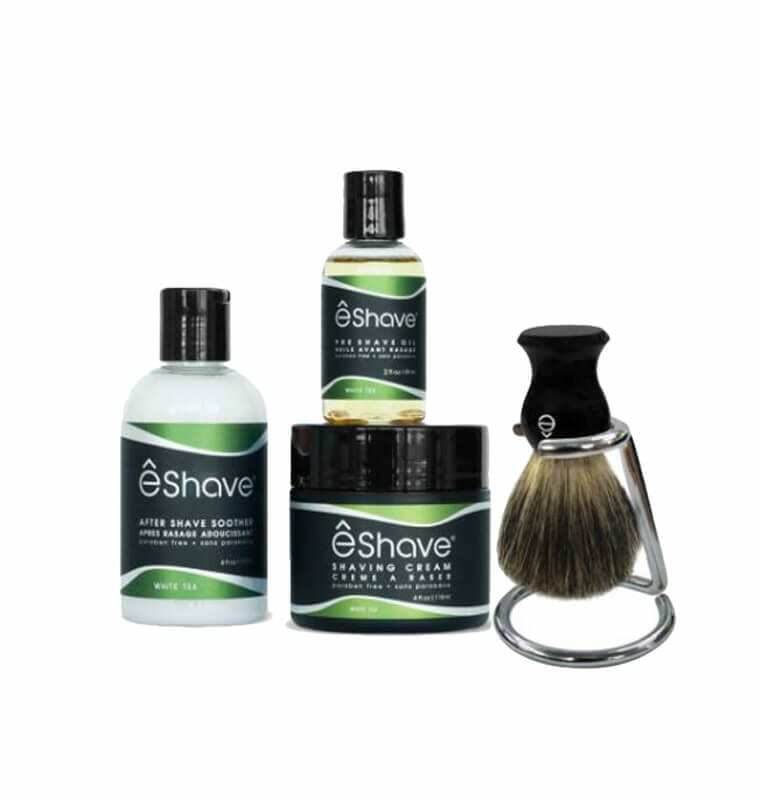 I have been waiting for e shave to make a face wash (and scrub) for a while now. I have to say it is pretty awesome. I love the white tea smell. The soap itself is very like and my skin is not dry at all. Thank you e shave.